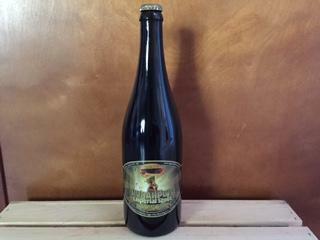 I have a bottle of '13 Hunahpu Imperial Stout bought from the brewery on the only day it was available. Still sealed and Properly stored since release. I will ship within 48 hours of receiving payment. Shipping to lower 48 only. Payment via PayPal.